Nivo Lightbox is a simple yet robust and featured jQuery lightbox plugin that automatically detects the type of your content and display it in a responsive modal window with amazing animations. The Upgraded version is now available. 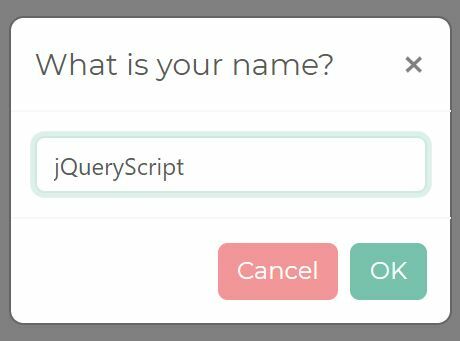 Fully compatible with jQuery 3+ and touch-enabled. Responsive design for all the modern devices. Supports any html elements, youtube/vimeo videos, iframe, ajax content and lightbox gallery. Amazing CSS3 transition animations: fade, fadeScale, slideLeft, slideRight, slideUp, slideDown, and fall. Lightweight, easy to setup and retina-ready. 2. Include the basic CSS and theme CSS files in the page. 3. Insert a resource (image, video, external link, etc.) with a link in your page. 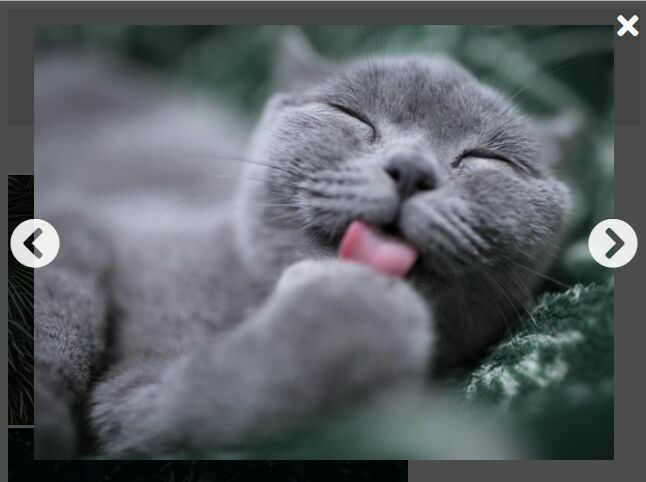 The plugin will automatically detect the type of the resource and show it in the lightbox. 4. 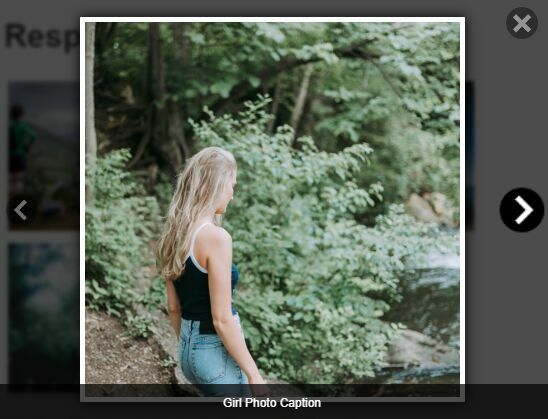 If you want to display your images in a lightbox gallery, make sure to specify the same data-lightbox-gallery attribute in the <a> tags. 5. Call the plugin on the a links and done. 6. Configuration options with default values. 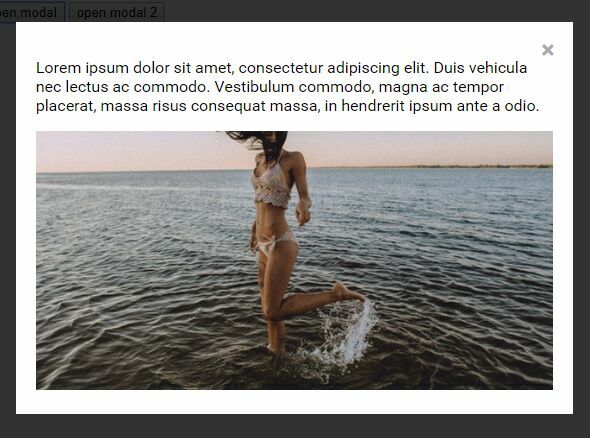 This awesome jQuery plugin is developed by Codeinwp. For more Advanced Usages, please check the demo page or visit the official website.